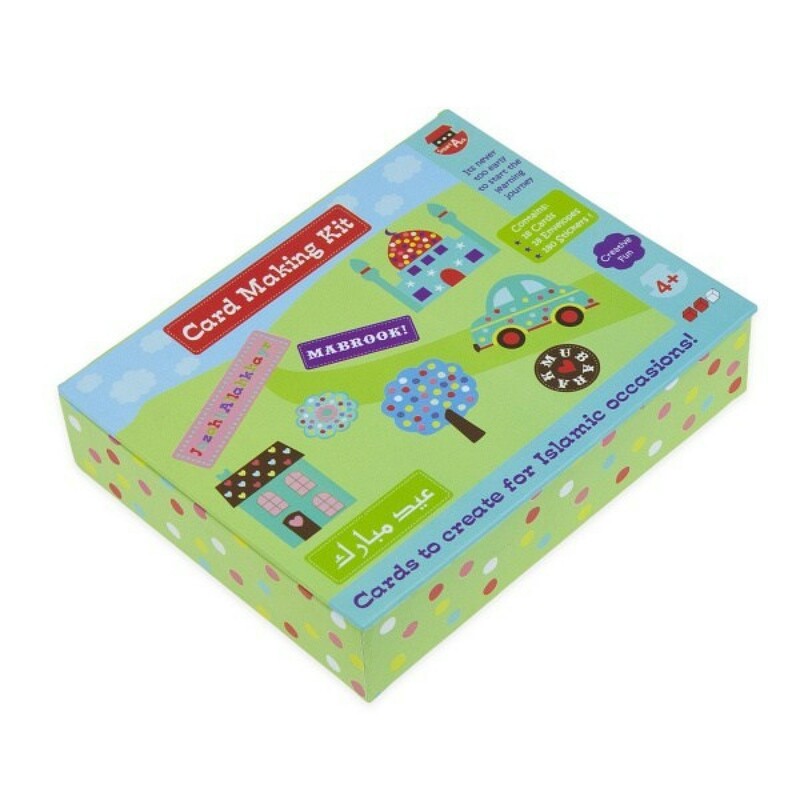 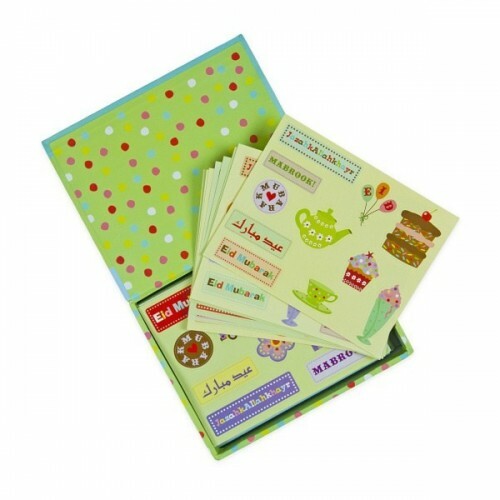 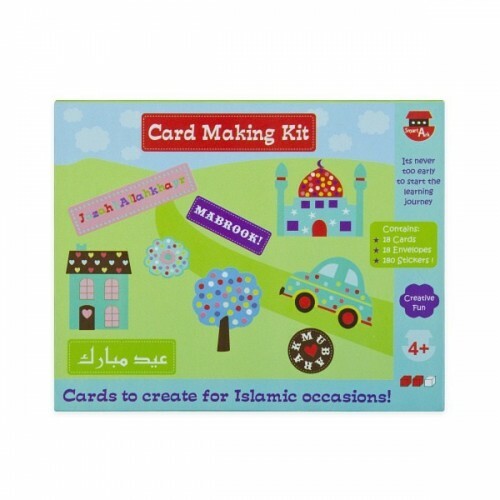 A wonderful illustrated card making set for hours of creative fun. 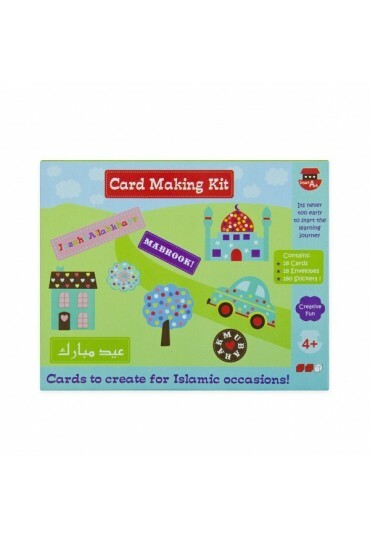 Make a special card for Eid, or to say Jazahkhallakhayr or a congratulation for completing the Quran! 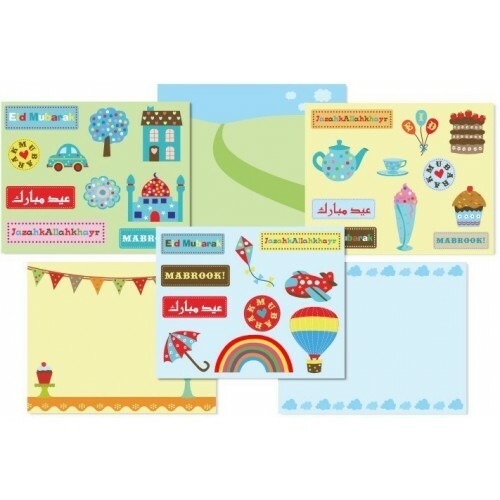 The word stickers say: "Eid Mubarak", "Mubrook", "Jazahkhallakhayr" and "Mubarak"